A big hello to all you OHKOers out there. This is Pikkdogs here with an article about decks from Next Destinies. There is no question that Next Destinies will be an impactful set. The set is chock full of cards that will make it into decks right away. This article will kind of overview some of these decks and explain what they are all about. Of course I can’t cover every deck, so this will be just the major changes. 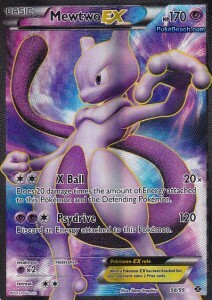 The card that has literally been the poster boy of Next Destinies is Mewtwo EX. He is also probably the focal point of the only great new deck that will come out of Next Destinies. 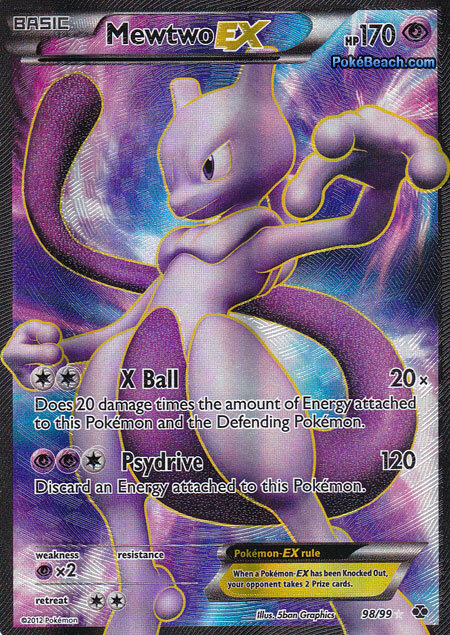 There is no doubt that ND cards will be in a lot of decks, but the Mewtwo deck is the only one that is really new to the format. Continue reading "Deck Ideas from Next Destinies"